There are two types of island weather: postcard perfect, and apocalyptic. And at the latest NEXT cover shoot, there was both. 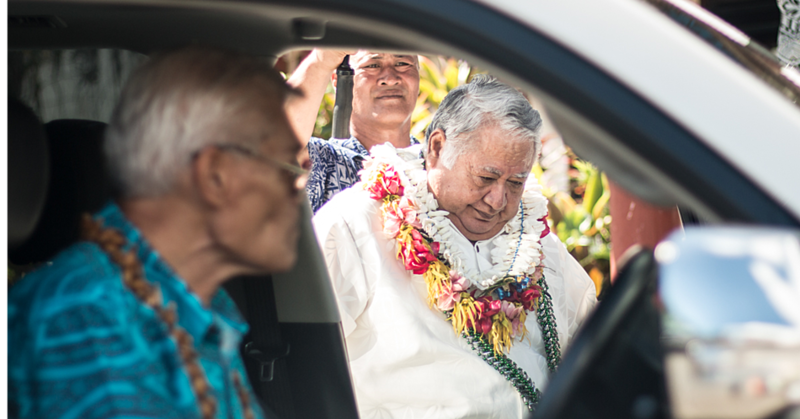 Don’t let the sunny photos fool you: a large part of the day was spent sheltering Pippa Wetzell under a fale as the rain unleashed itself around us. 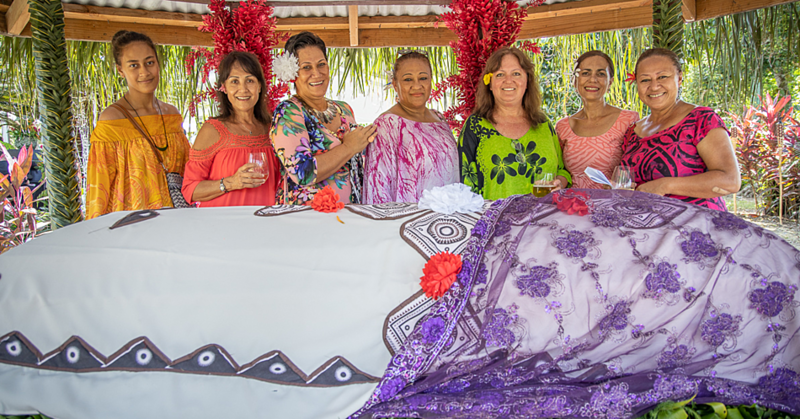 NEXT was in to Samoa to capture the other, less-public part of Pippa’s life – she’s a quarter Samoan, with a huge contingent of family and friends in the island nation. 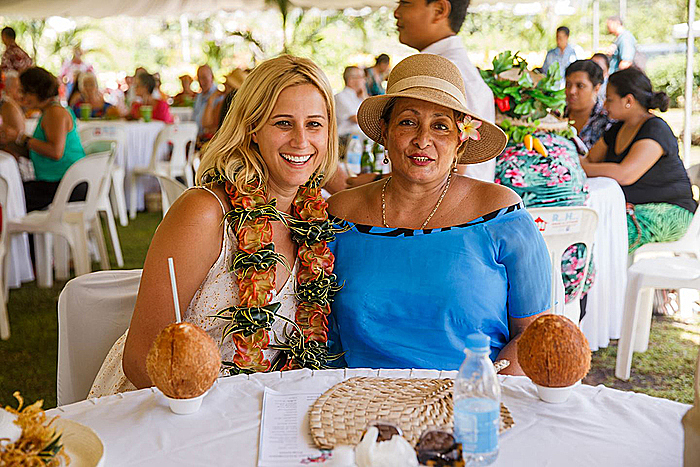 It was to support her beloved Aunt Sheree, the President of Samoa’s Women in Business Development, that Pippa headed to Samoa this time around and invited NEXT to see the country that has shaped her home and work life. 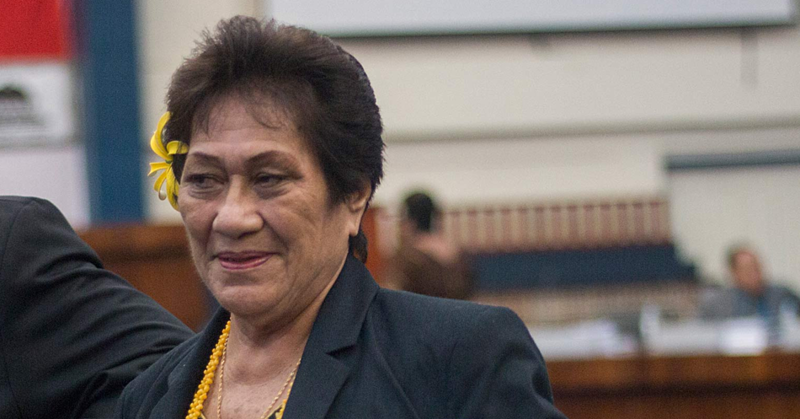 Growing up, there were two strong values Wetzell credits to her Samoan heritage: the importance of family, and the power of women. “There is an immense respect for women here. They’ve always been heavily involved in making things tick – something which can be said of women around the world – but they’re really acknowledged and respected here. For more on Pippa’s Samoan background, and how she feels about turning 40 in 2017, check out NEXT’s January issue. And for more information on the work being done by Women in Business Development, visit www.womeninbusiness.ws.